People from around the world have come to study Mask Making with Jeff Semmerling, one of few mask makers at his level of expertise to teach the craft in his own working studio. To make that easier in 2003 he began offering quarterly Weekend Intensive Workshops in "Shaping Leather Masks." Now every Summer the weekend after the Shaping Leather Masks Class he offers his "Advanced Leather Mask Making" Intensive Workshop when he teaches the rest of what he can teach about the process of sculpting leather masks. A good number of mask makers got started with Jeff's generous tutelage and are making masks for a living today. 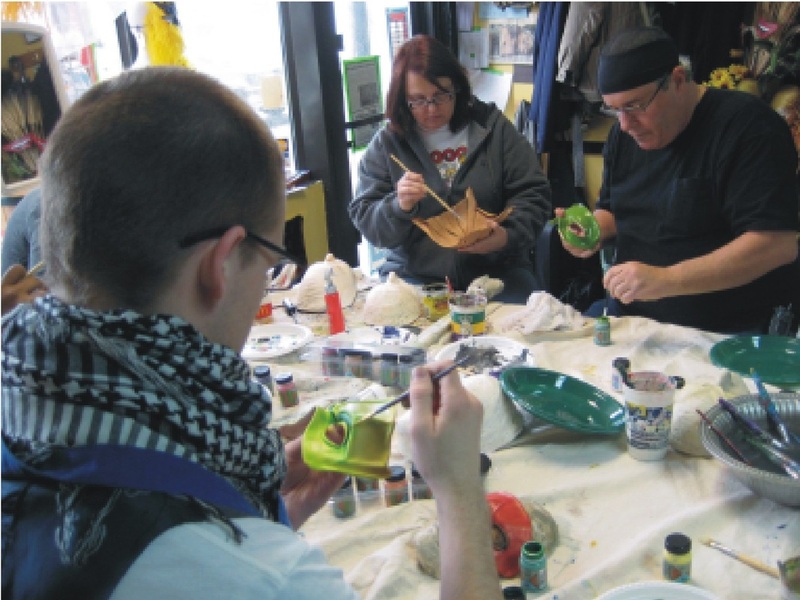 But more importantly, whatever your art skills or ambitions, "These classes are therapy on so many levels." Step out of the normal and let Art Making excite your genetic memory.... Seriously, Masks are the GREATEST! Tuition is $300 all materials included. Return to the studio and learn what’s next after the “Shaping Leather “ workshop. Sculpting, Skiving & New Sizing Methods will be taught. Feel free to bring projects you are working on. 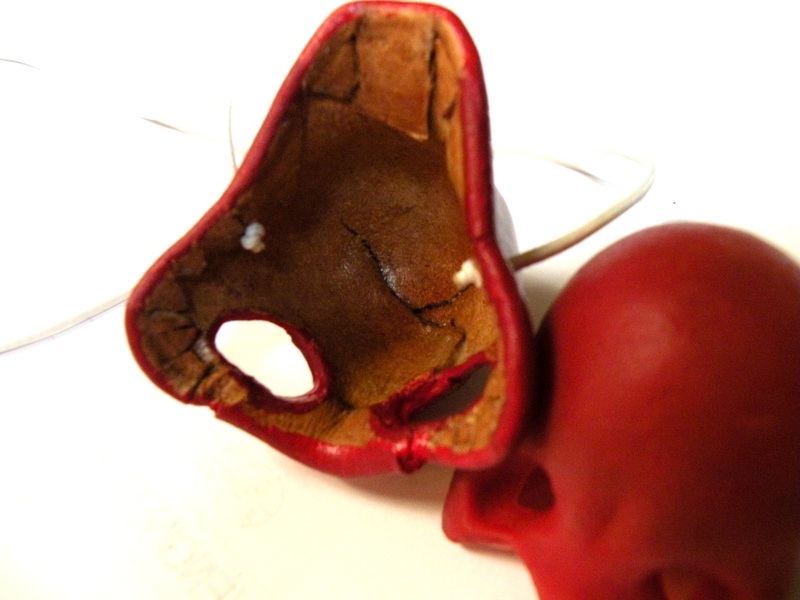 Students will sculpt one leather clown nose as the main focus of our class. WEEKLY CLASSES- 8 week sessions, enrollment ongoing, join at any time! 8 weeks $200, most materials included. Students learn fundamental mask construction, making masks in cardboard, Venetian Style papier mache', found objects and plaster gauze. Start with casting your own face for two mask making matrices, then learn sculpting and casting your own creations in paper mache'. 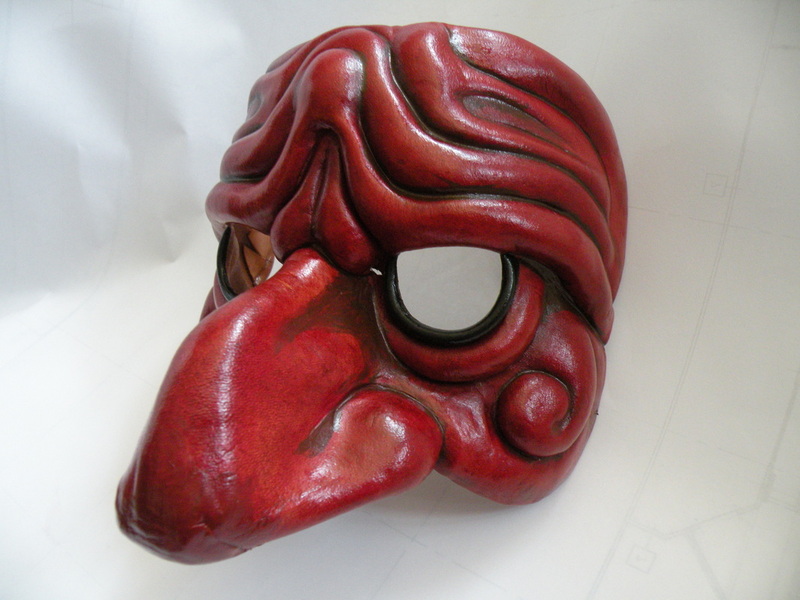 You should take beginner mask making before this class. 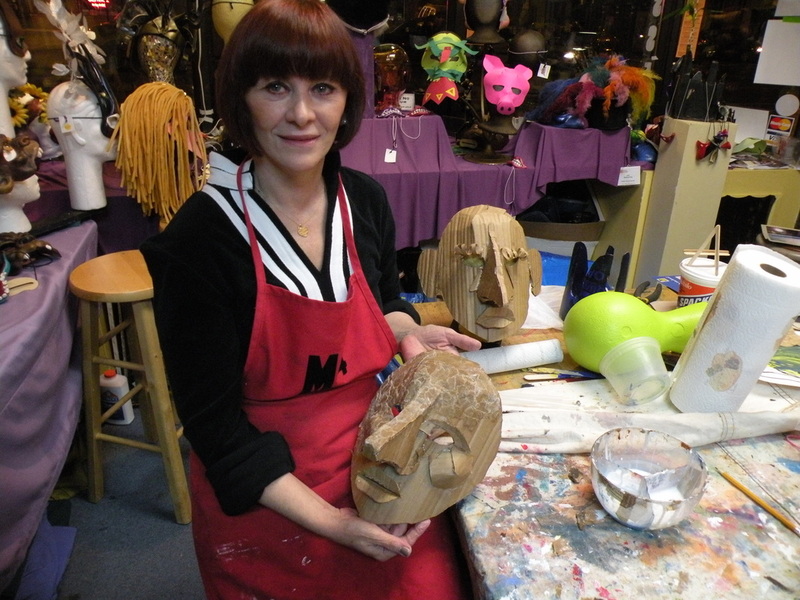 More experienced mask makers get involved with more expensive materials, develop their own tool kit and pursue projects of their own with guidance from our resident master Jeff Semmerling.